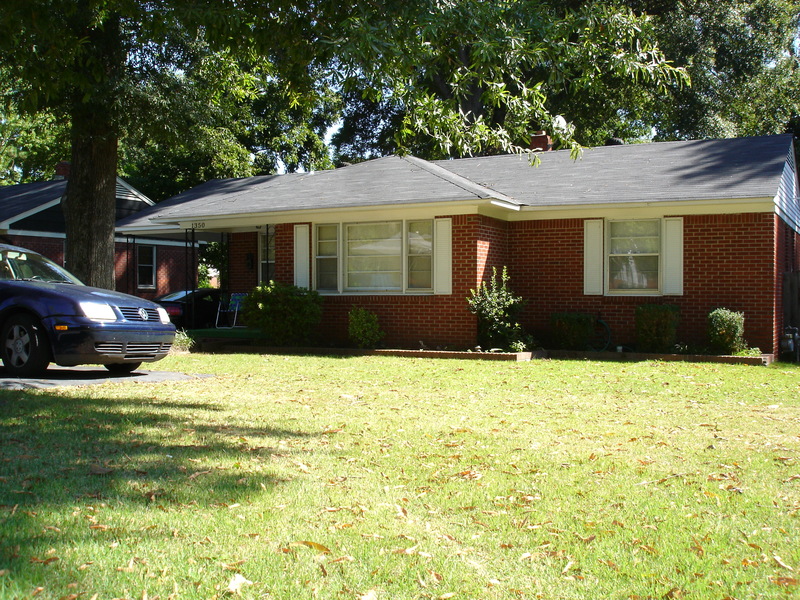 Memphis Property Management, Rental, Real Estate - J.D Marks Inc. 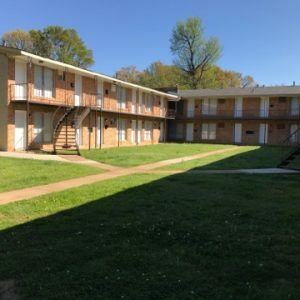 Looking to Rent in Memphis? We are a full service real estate company. Whether you are looking for a new home or looking to sell your current home, we can help. Having been in business for more than 70 years, we have the experience to MAKE YOU MONEY! We also offer financing to improve your rental property. Need to Request Property Maintenance? We do our best to respond to all maintenance request in a reasonable amount of time. To get the most accurate description of your problem complete our online form. Have a rental property that needs repair? 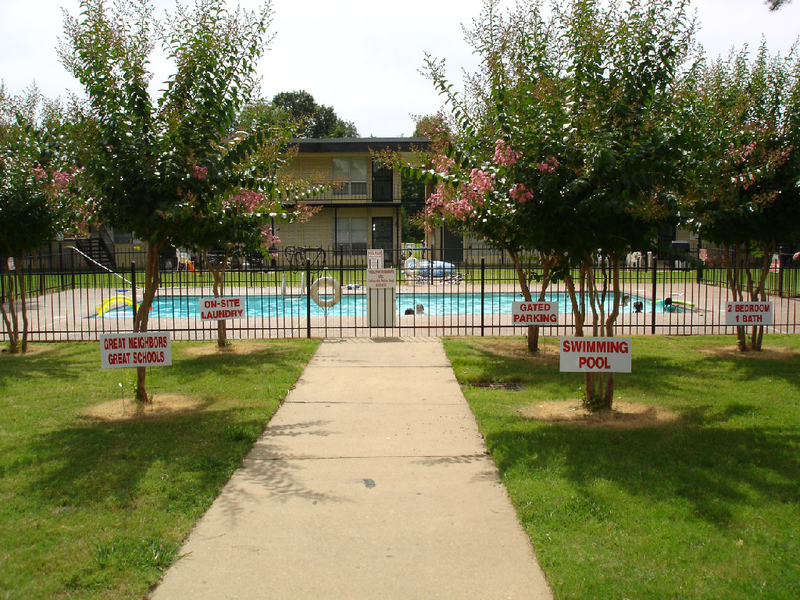 We offer rental property financing through our Property Management Company! Looking to rent a home, apartment or duplex. 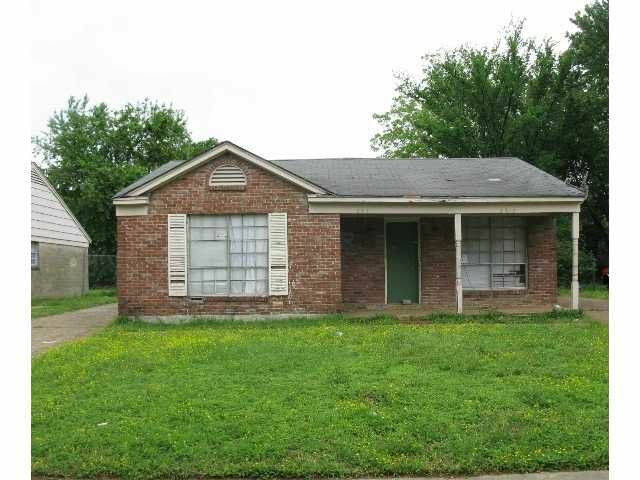 We have several available properties that will fit your needs. Have credit probelms? We can help. We are a full service Real Estate company that can help you sell your property or help you purchase your next home. Whatever your budget, we can find it. 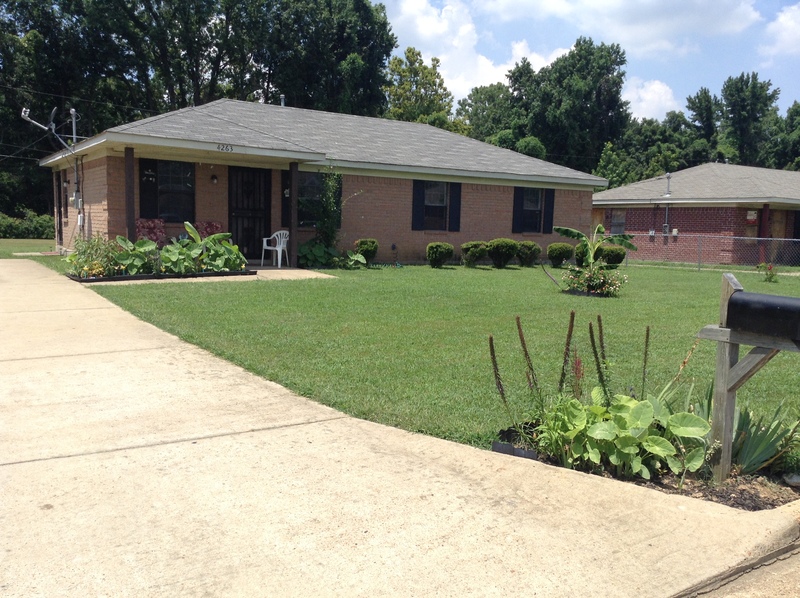 Check out our Latest Rental Properties! and was granted a license to sell and manage real estate by the State of Tennessee in that same year. selling real estate in excess of 70 years. commercial buildings, apartment complexes, duplexes and single family homes. We found JD Marks in early 2012 after an extremely bad experience with our previous property manager. 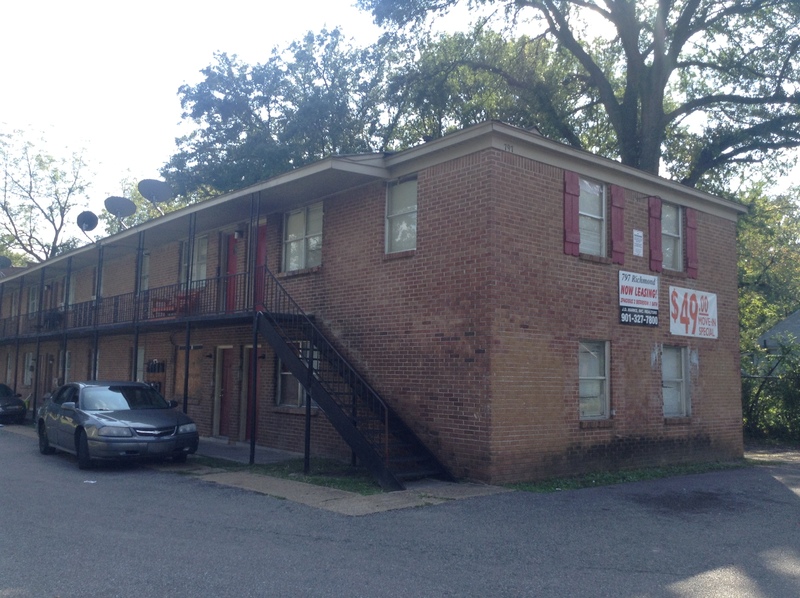 Our portfolio at the time consisted of 6 properties for a total of 171 units and the entire thing was a mess. Marshall, Danny, Jill and Irma have been our knights in shining armor ever since we began working together. They watch our pennies closer than we do and their ethics and integrity are beyond compare. I could write a novel about all of the challenges they helped us navigate safely through from fires to the city demolishing a building to problem tenants. I trust them completely and am glad to endorse them to anyone looking for property management in the Memphis area. Good Hands On Management – J.D. Marks has managed my properties for over 33 years. 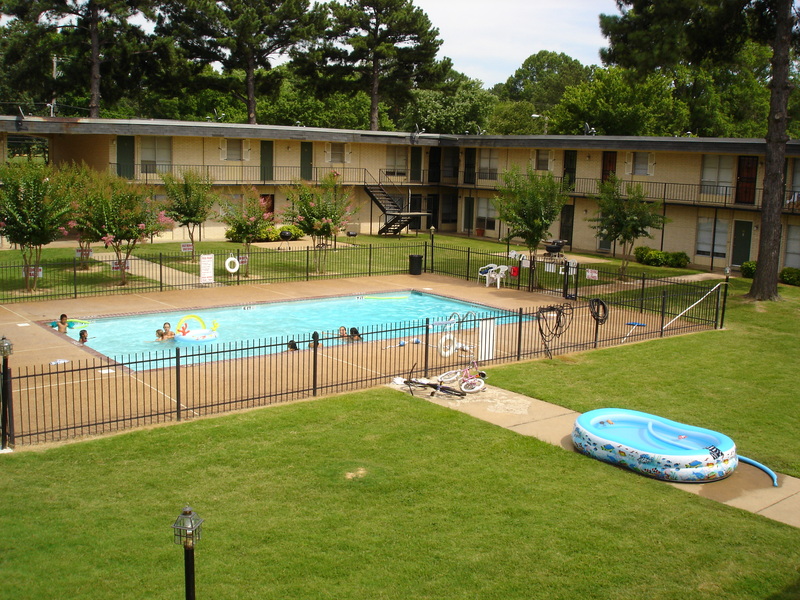 I am currently renovating my 29th property ( 40 unit apartment complex). They have been most helpful with accounting and payments to different construction trades. They have always been a phone call away whenever I need advice on any phase of management. They are especially good if the owner has a working knowledge of construction and is a hands on owner. The accounting service and bill paying is well worth the management fee plus the staff is very friendly. I also highly recommend!! JD Marks had been managing my 20 unit property in Raleigh since I purchased about 8 years ago. Marshall, Jill, and their staff have been great. They have done a great job on the month to month management, as well as taking care of other issues ranging from property damage to fires to two water leaks. We have been working with J.D. Marks for over 40 years. 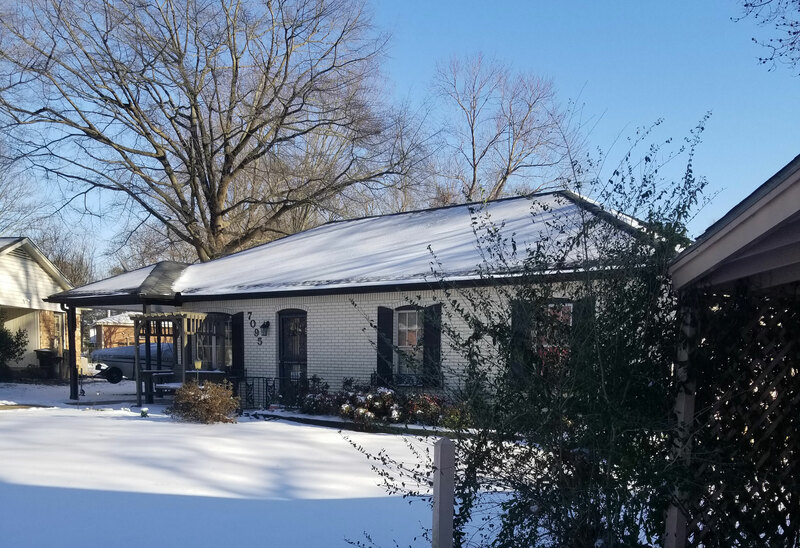 They have bought and sold numerous properties for us in the Memphis area and have always come through with fantastic results. They are professional, friendly, and treat their clients like family! 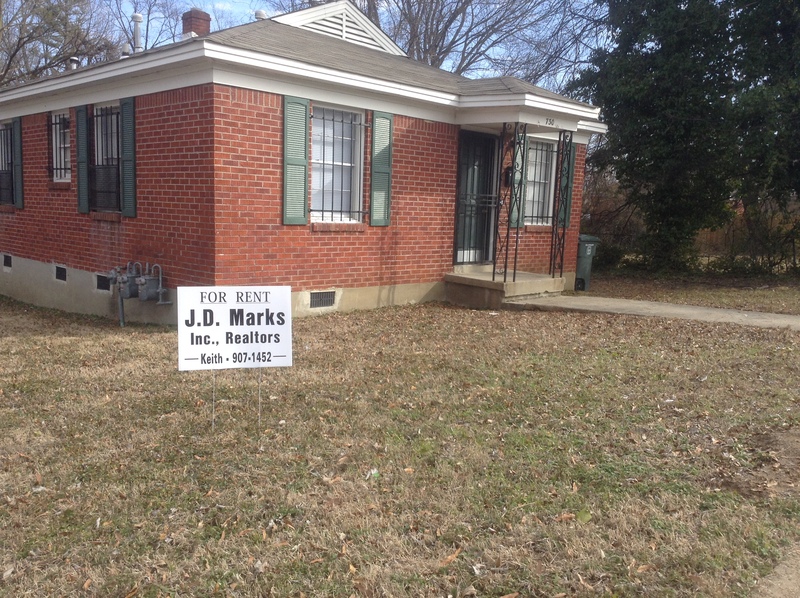 I own a duplex in Memphis that JD Marks has managed from the beginning. I’ve been fortunate to have had only one month of vacancy in the 5 years I’ve owned it. Jill is excellent at following up on questions I’ve posed to her and Daniel was great at the time of my one vacancy quickly having an upgraded floor installed so a new tenant could move in immediately. Jill, I really appreciate your help in selling my properties in Memphis. Thank you for overseeing the management of my properties for all these years. Your expert management brought me top dollar on their sale. I will miss your kindness and your good humor. Jill is a great realtor. She has sold me three houses and my son his first home. Because of her experience, patience and professional attitude I have been very satisfied with my homes and I wouldn’t buy a house with anyone else. I would recommend her to anyone looking to purchase or sell a home. Jill Berry has been my realtor for my last 2 houses. I have recommended her to several of my friends and family, even my own son, who retained her as their realtor. She has done a great job for us all. Whether you are buying or selling, I highly recommend her! Please complete the form below or you can text 901-491-7661 and leave a detailed complaint including your name, address, phone number and complaint.